Consumer Reports: #Bendgate? 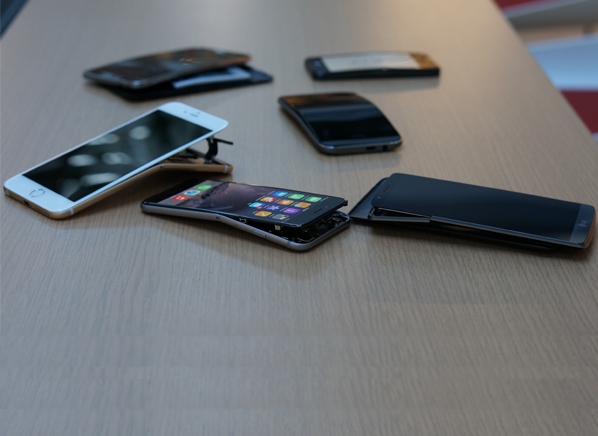 What #Bendgate? | OhGizmo! What Makes a Man Cave Awesome?